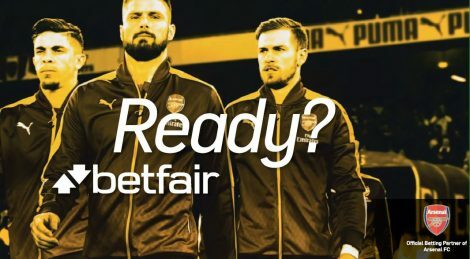 The marketing team at Betfair announced that they released the online casino’s new TV advertising campaign. This new campaign will be the first company ad to be advertised on television in the last two years. Paddy Power Betfair’s lead creative agency, the Luke Generals developed the TV spot, with the amazing Cole Paviour from Unit 9 Films as the director of the advert. The marketing team at Betfair shared that they want to highlight the new games and features of the new casino and mobile products. The advert includes real casino footage, cut with metaphorical imagery, which is fast paced. The soundtrack is Betfair’s signature track called “Higher Ground” by TNGHT. The advert features Frankie Tontoh, the incredible drummer, who had toured with George Michael and Amy Winehouse.